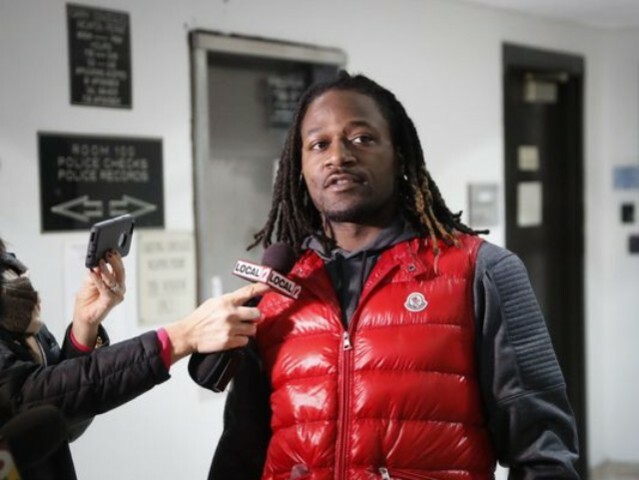 Video has emerged of NFL player Adam “PacMan” Jones involved in a fist-fight with an airport employee in Atlanta. TMZ Sports obtained the video, which shows the airport employee verbally accosting and then physically attacking Jones. In response, Jones takes a swing at the employee and a fight ensued. The altercation ended after Jones knocked the worker to the ground, before being ushered away by onlookers. You can see in the video … Pacman (real name Adam Jones) calls out the guy and confronts him. Ragin — still wearing his orange airport vest — goes after Jones, initiating the fight. Police arrested Ragin for starting the fight, having determined that Jones only fought in self defense, TMZ reports.